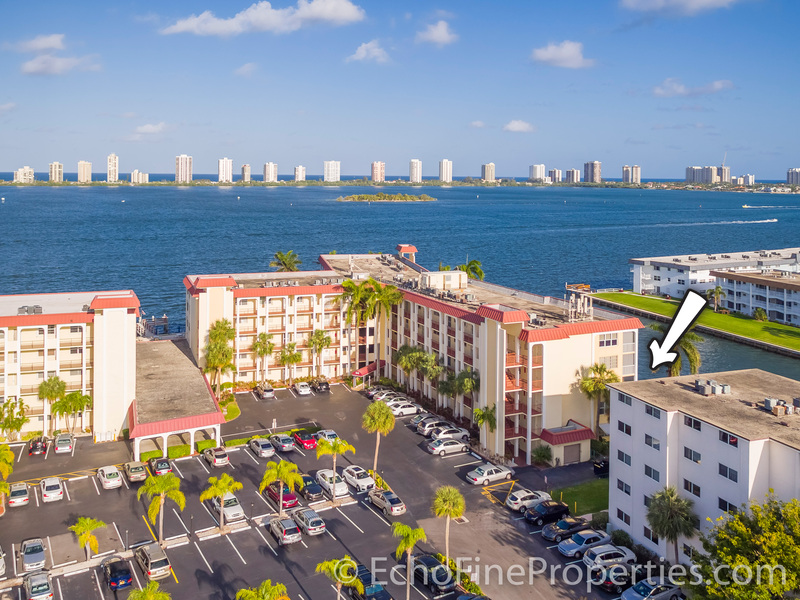 Peaceful Intracoastal Waterway and marina views from this ground-floor, bright & spacious, 2BR/2BA corner condo at 100 Paradise Harbour Boulevard #112 in desirable Paradise Harbour Condos For Sale in North Palm Beach Condos For Sale. This comfortable waterfront home has the highly sought-after southern exposure from its roomy, screened-in tiled patio where you can enjoy the great views and watch the boats go by. Features include large windows and sliding glass doors, tiled flooring laid on the diagonal, and an updated kitchen with white cabinets and a breakfast bar. 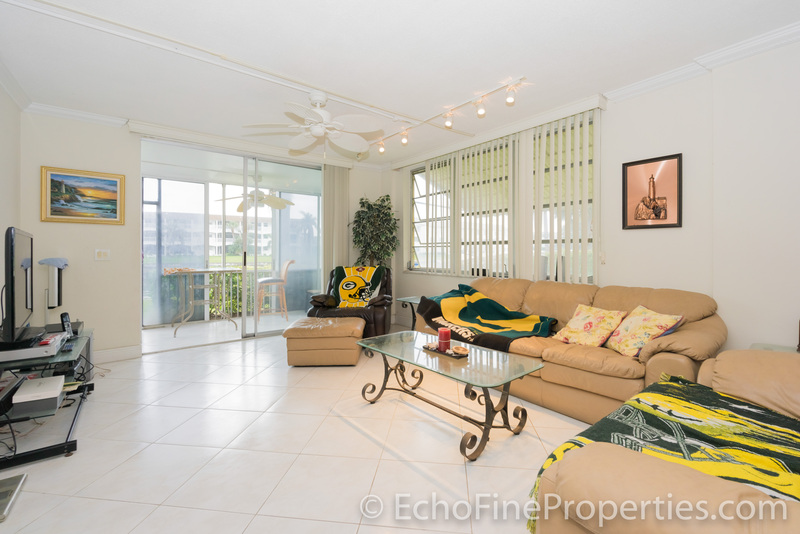 Located near the North Palm Beach Country Club and within walking distance to Frigates. Amenities include a pool, clubhouse, laundry, and access to boat slips with shore power and water. 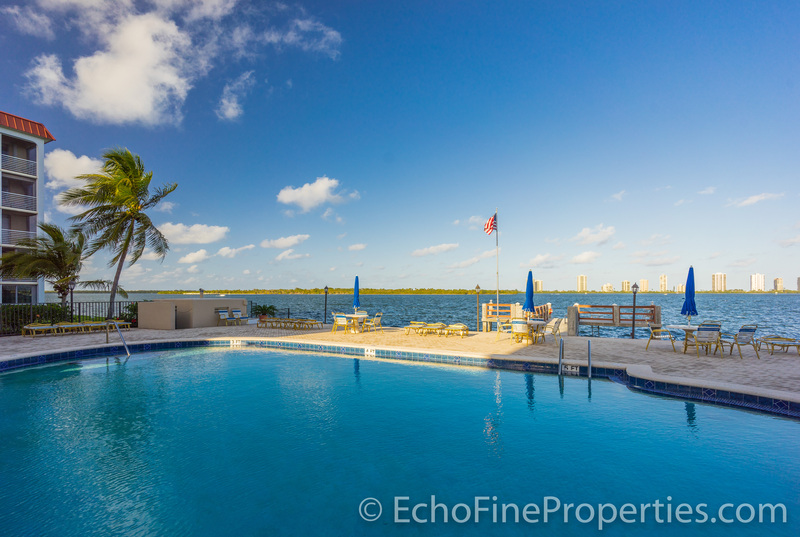 Great access to the Intracoastal and all that the Florida lifestyle has to offer. Seller is extremely motivated. Bring all offers!!! Posted in Paradise Harbour, Paradise Harbour condos, Paradise Harbour condos for sale on March 30, 2017 at 12:55 am.